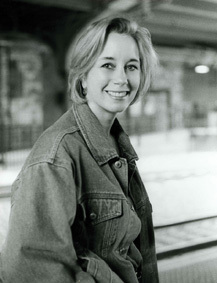 Click on this image to access Laura Lippman’s website. This was certainly one of those unexpected jewels. I read the book jacket and expected something completely different from what I got. I’m glad, because I am not much of a murder/mystery reader, and although the synopysis might lead you to believe this is what the book has in store, I must say that it contains a lot of socio-economic commentary and race relations pertinent to us late “Boomers.” I understood bits about Cassandra Fallows, the main character, and the nuanced interactions of her youth, before she did. Hey you have such an amazing blog! !